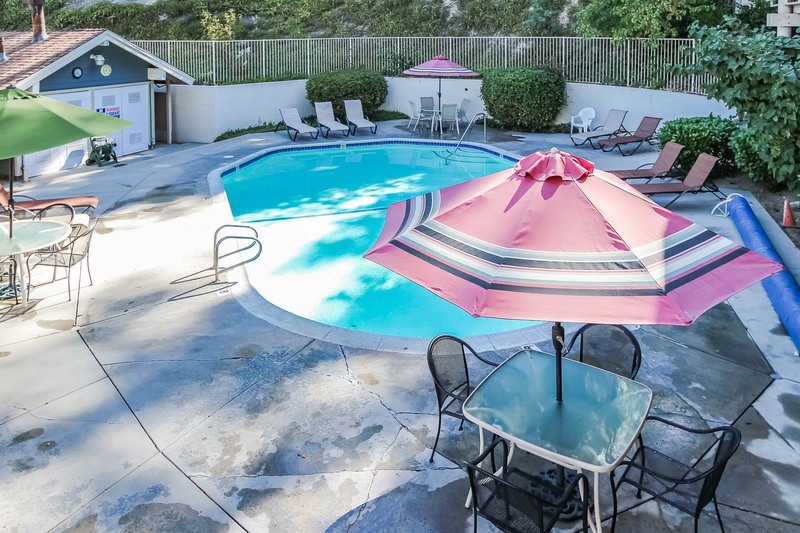 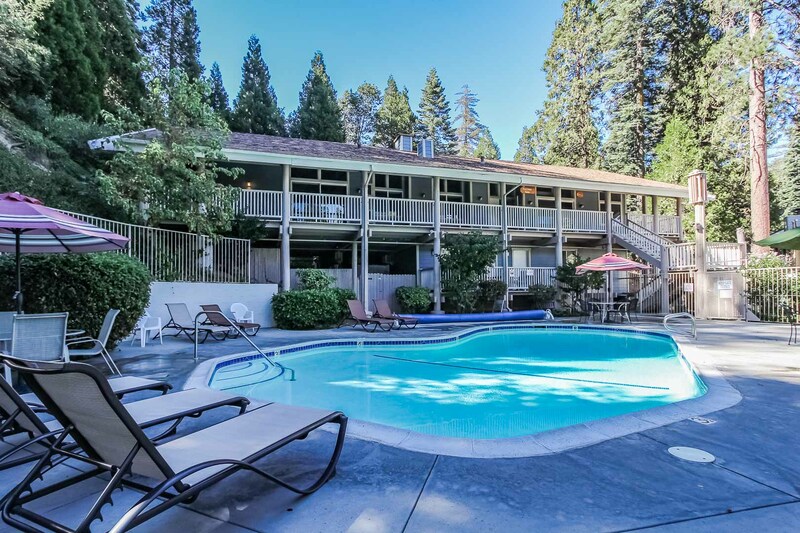 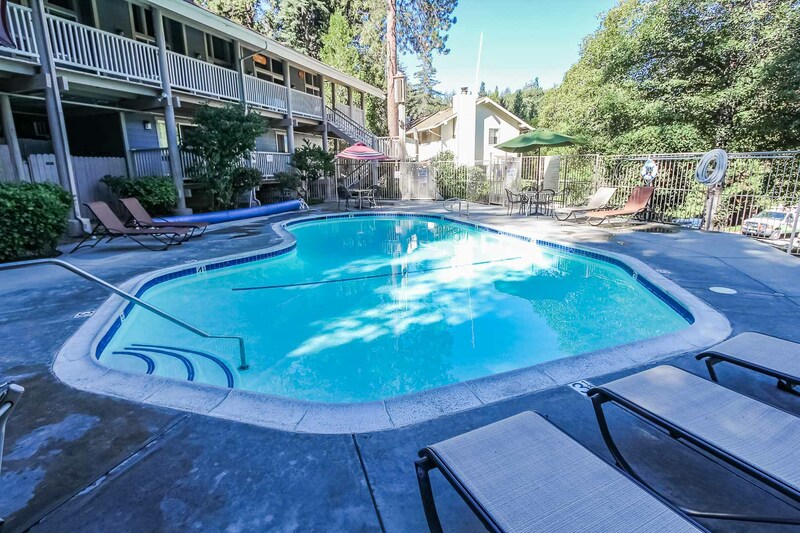 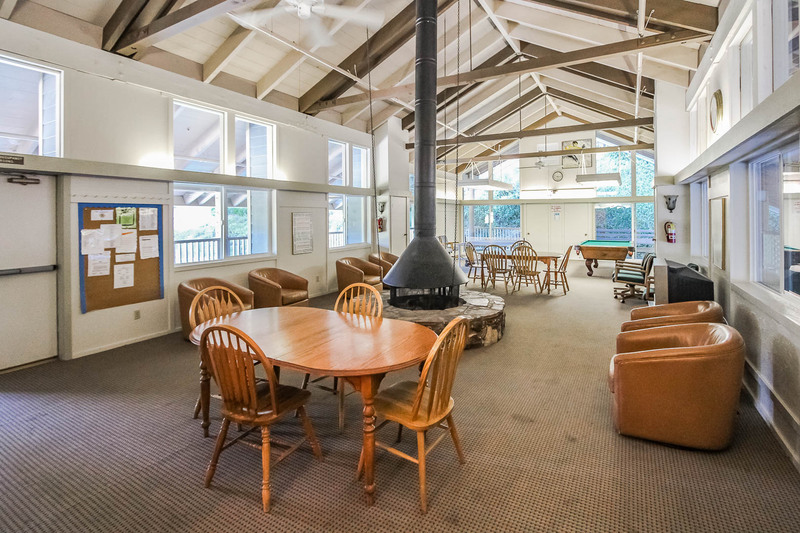 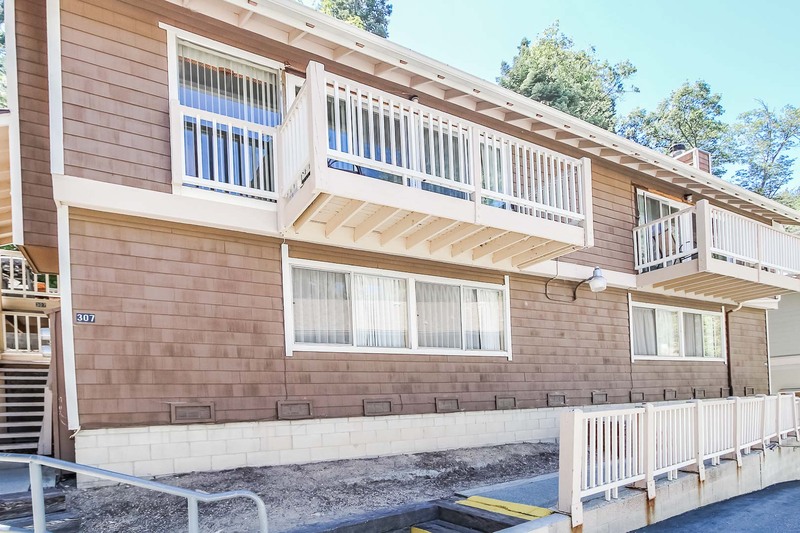 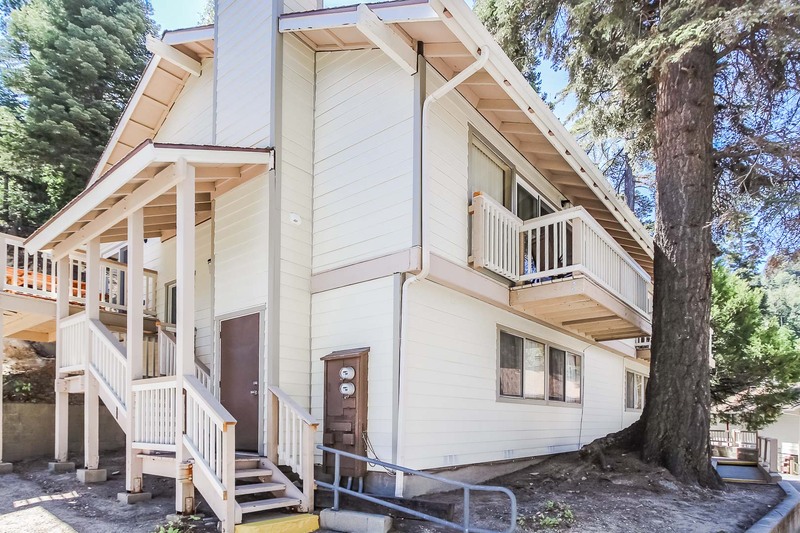 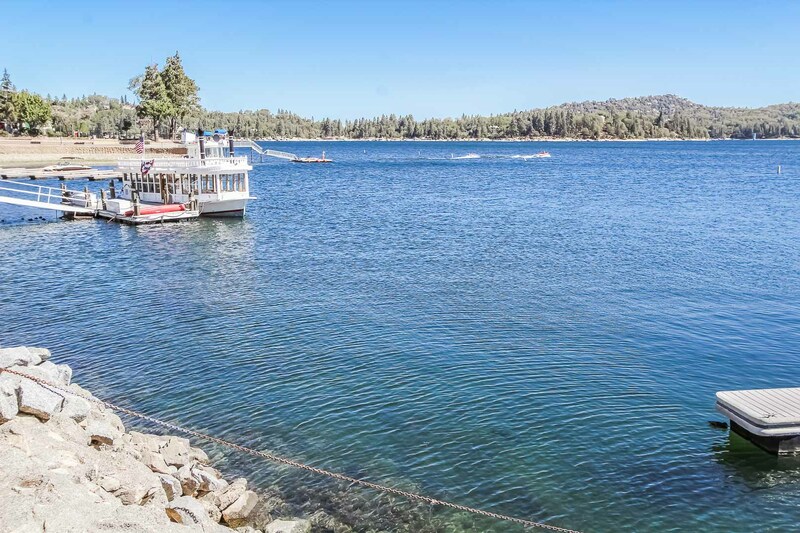 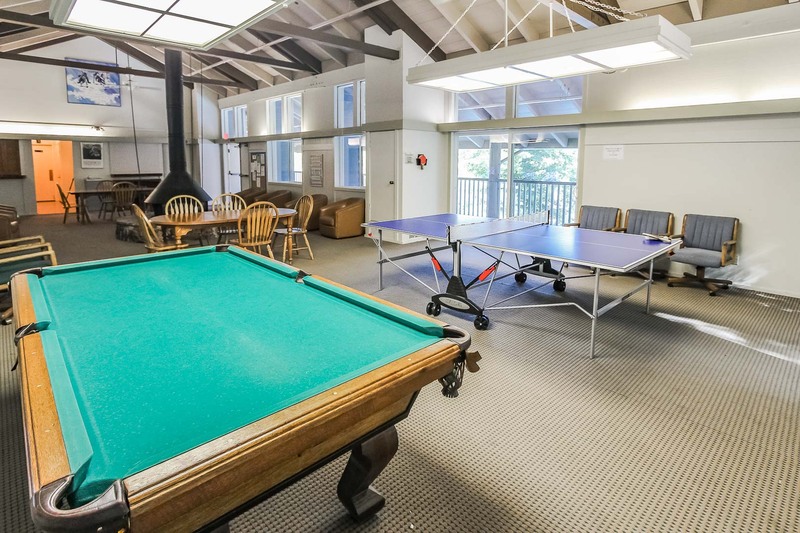 Nestled in the woods of the San Bernardino National Forest, Lake Arrowhead Chalets is close to shopping and the movie theater. 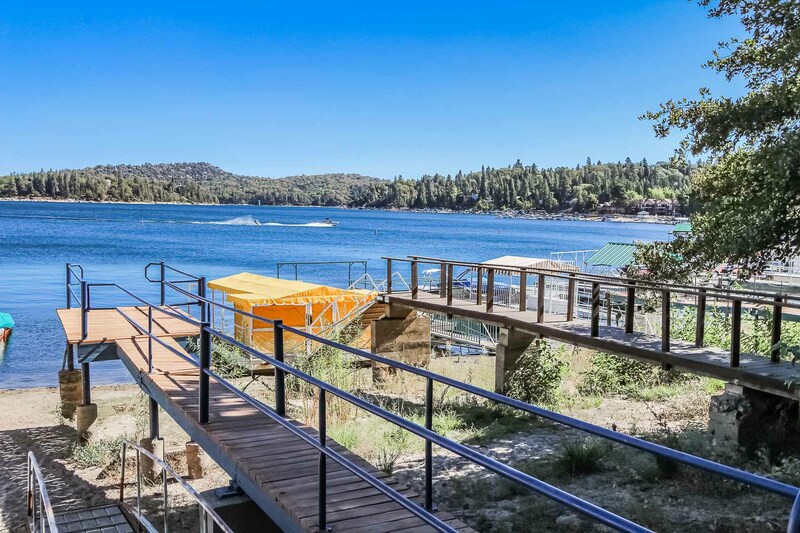 There is also access to a swim area and private dock for fishing and swimming. 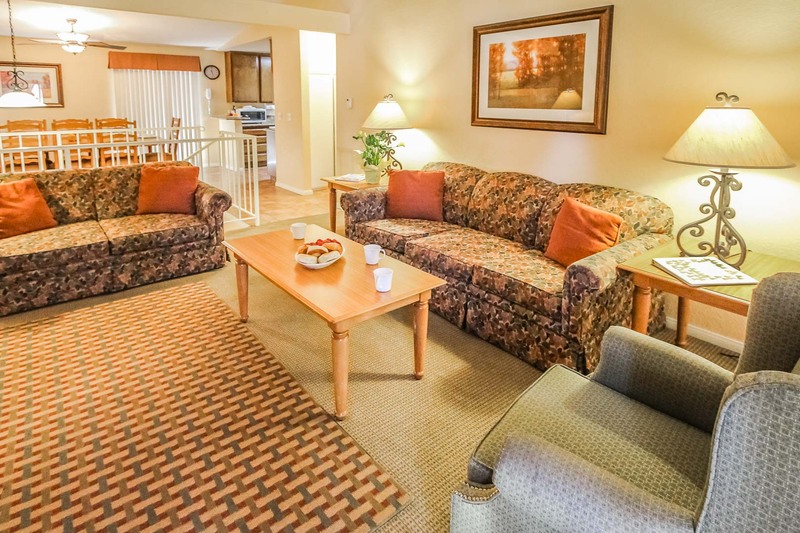 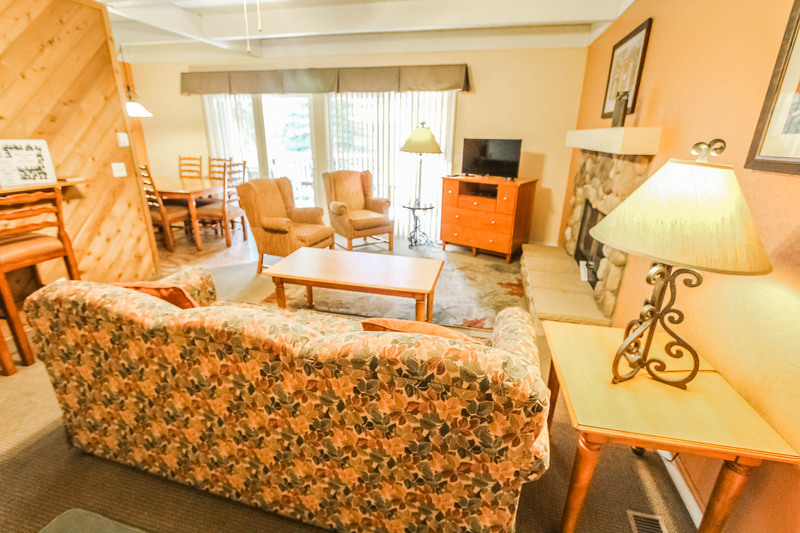 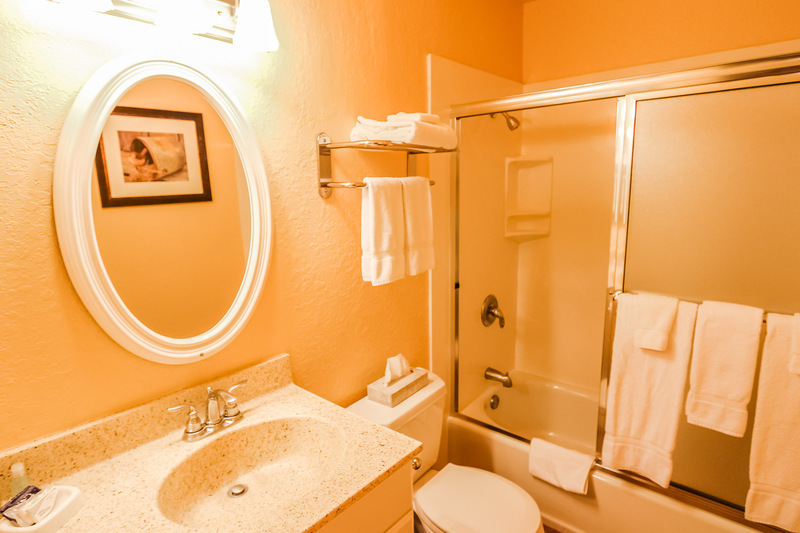 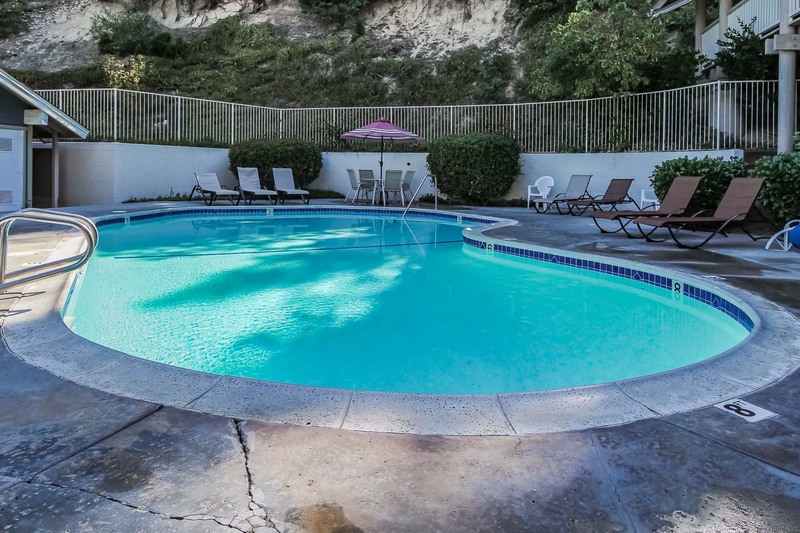 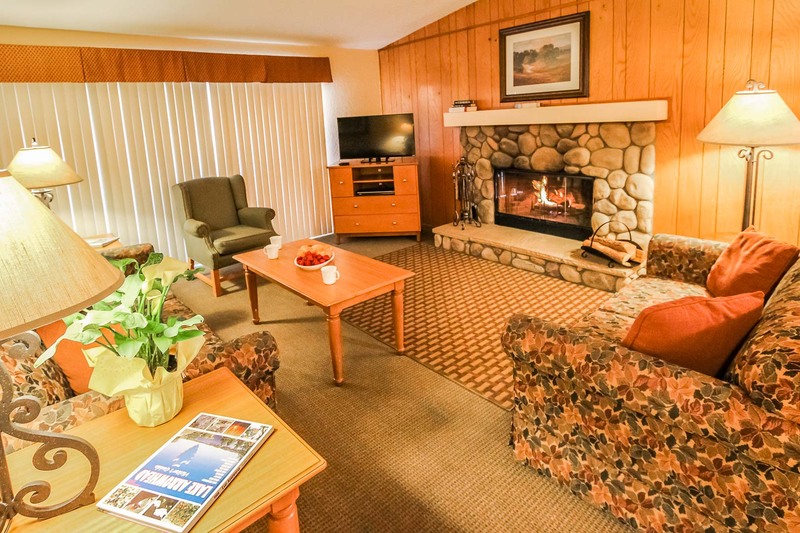 Our Resort is fourteen miles from Snow Valley and twenty-six miles to Big Bear Lake and additional skiing. 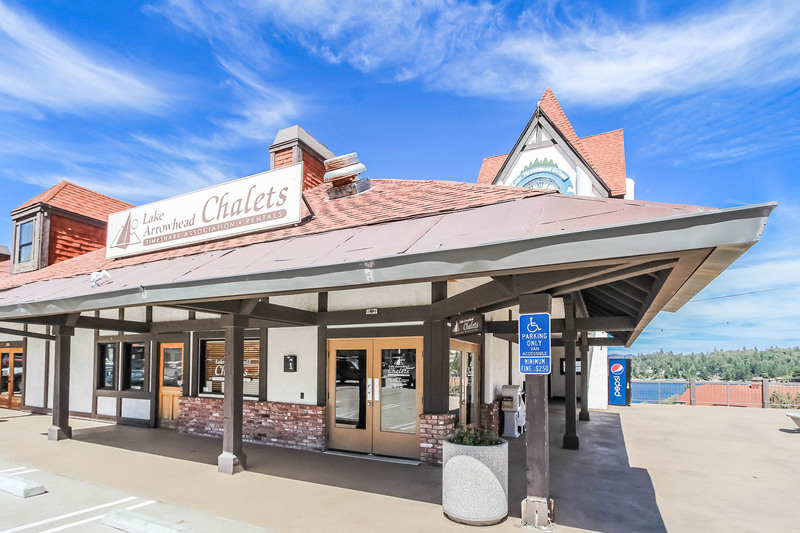 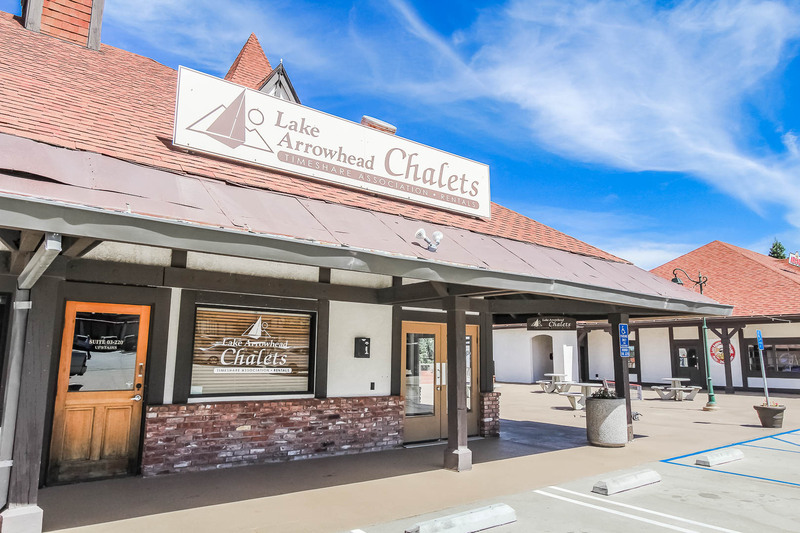 The check in office is located in the Lake Arrowhead Village directly across from the State Brothers grocery store, and next to the clock tower. 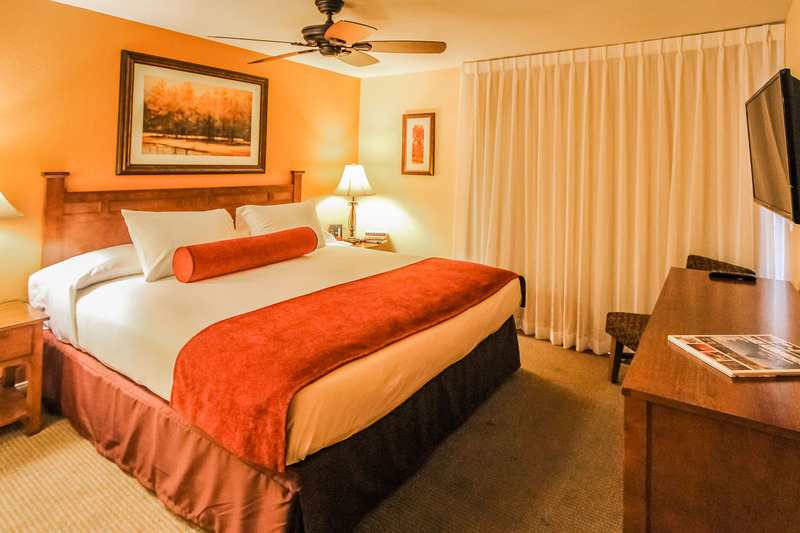 A two bedroom unit features a king size bed in the bedroom and two twins or a queen bed in the guest room. 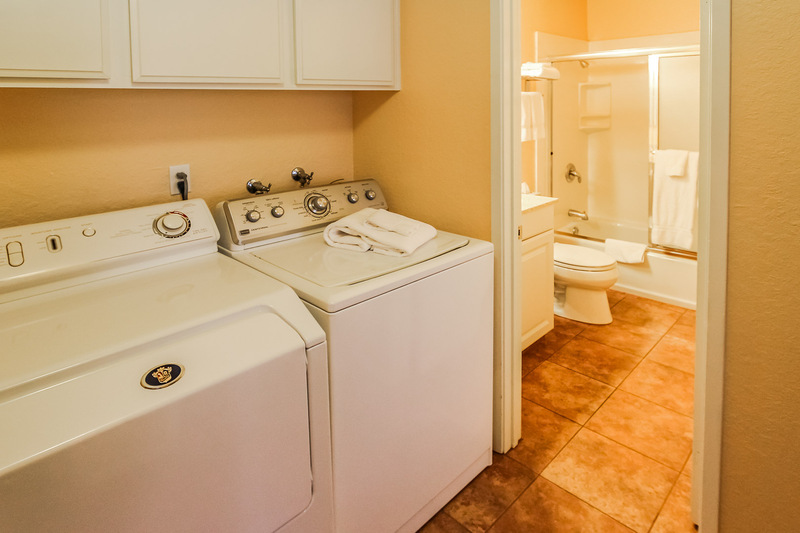 The unit includes a full kitchen, a queen sleeper sofa, and 1/2 or one bathroom. 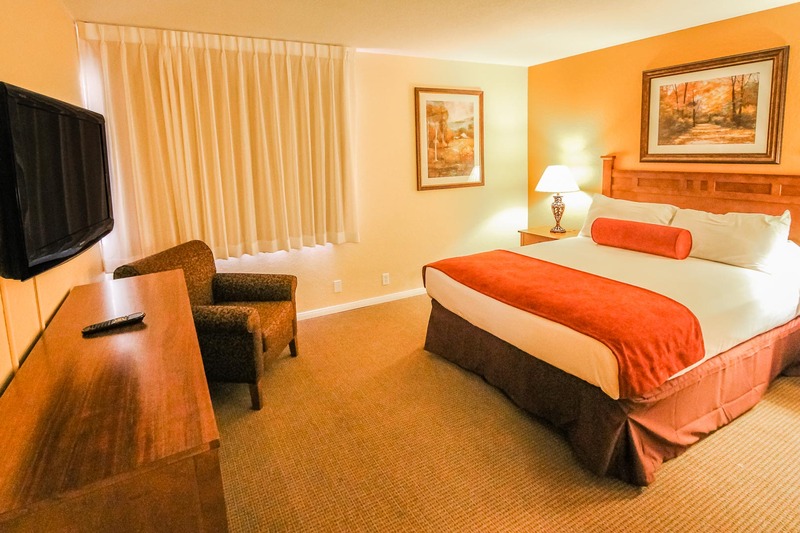 This room has a maximum occupancy of 6 and sleeps 4 privately. 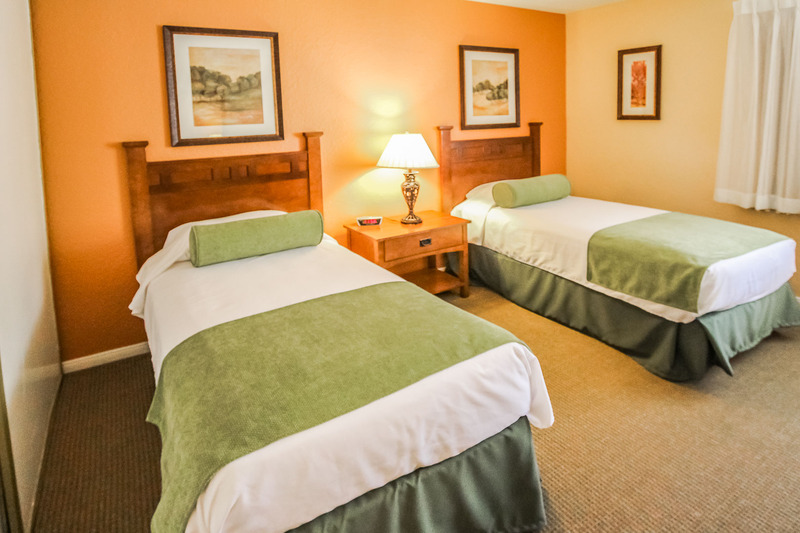 A three bedroom unit features a king size bed in the bedroom, a queen size bed in the other room and two twins beds in the guest room. 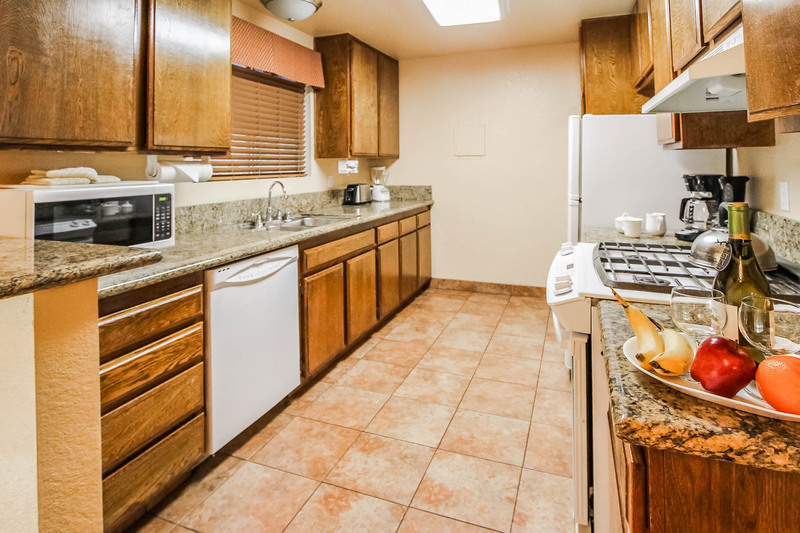 The unit includes a full kitchen and two bathrooms. 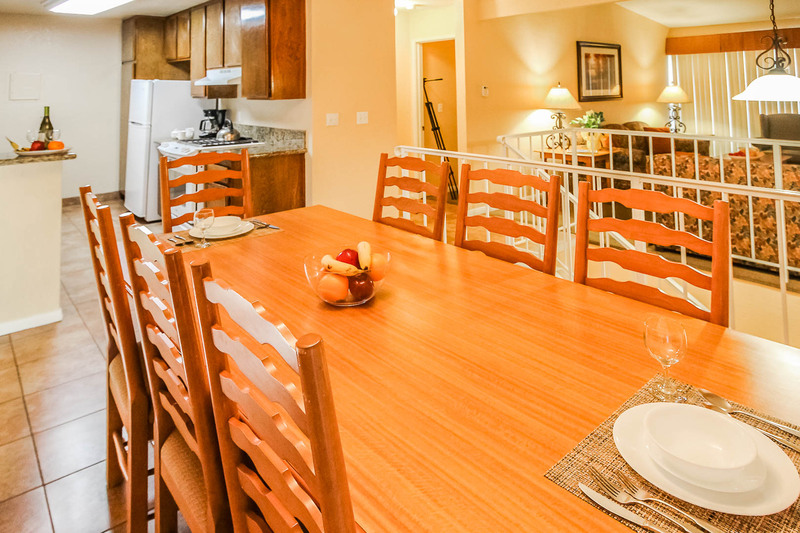 This room has a maximum occupancy of 8 guests.